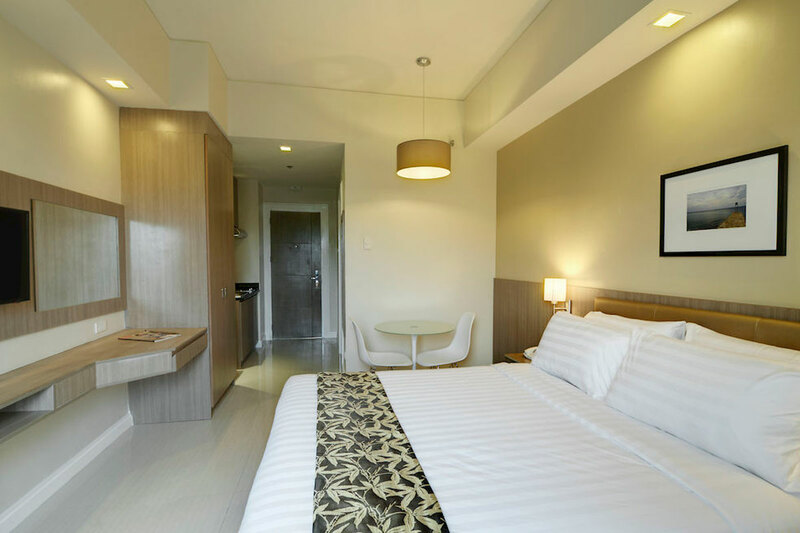 Zerenity Hotel and Suites is a modern business hotel that combines Asian-inspired design with modern amenities. Each one of our 47 well-appointed rooms was carefully crafted to be the perfect place for our guests to relax and unwind after a busy day. Conveniently located beside the bustling I.T. 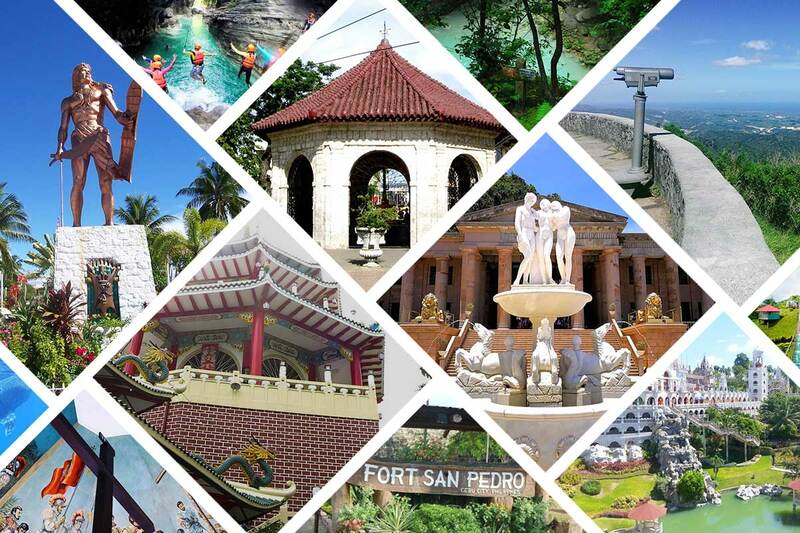 Park in Lahug, you are just a few meters away from Cebu’s Business districts and shopping malls where you can endure a wide selection of dining, leisure, and entertainment establishments. Relax in one of our 47 well-appointed rooms. Each designed and furnished to win the attention of the business and leisure travelers. For convenience and business, our dedicated staff caters to the needs of our guests with our services and facilities. Select from our various spa tratements, business center, and meeting rooms, or you may further unwind and savor a succulent meal in our Zen Café. 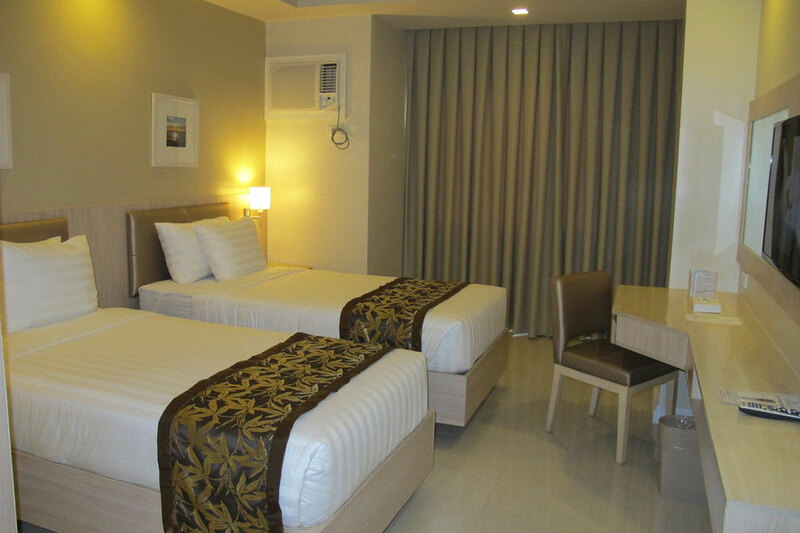 Conveniently located at the heart of Cebu’s business district and just minutes away from popular tourist destinations. 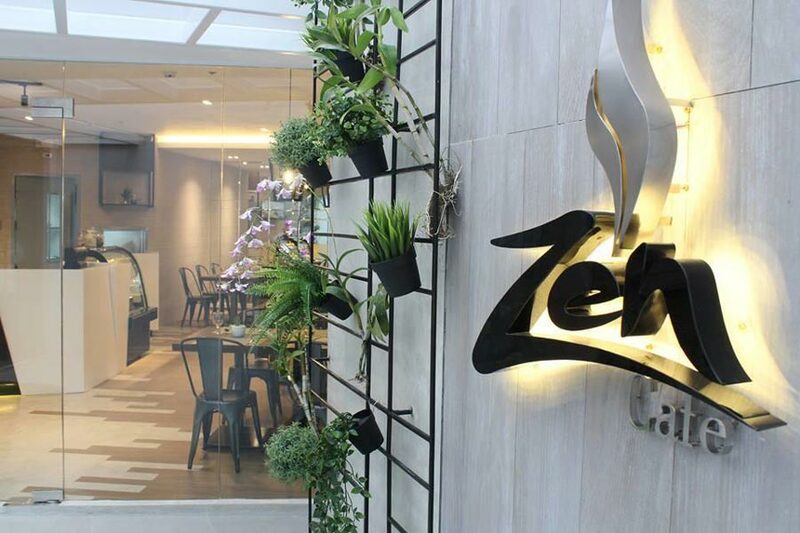 Located at Cebu’s most vibrant and dynamic business district, Zerenity Hotel & Suites offers you the perfect balance of tranquility and relaxation amidst the fast-paced life of the city. 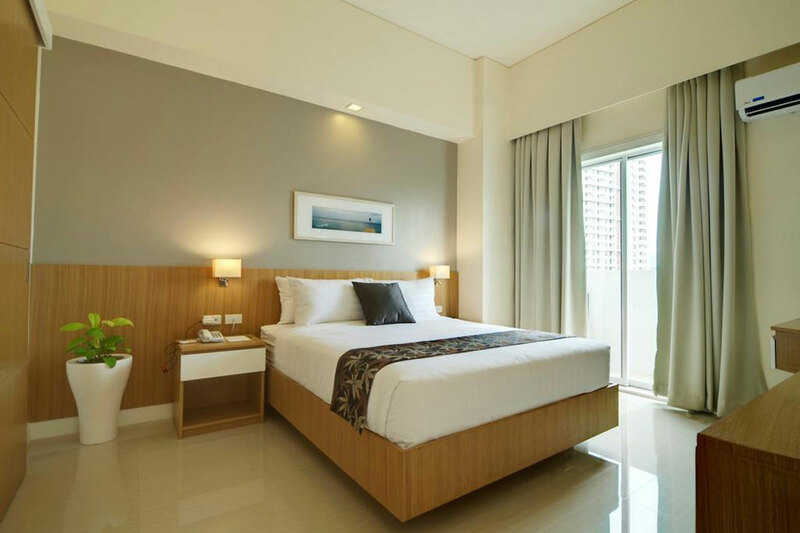 The hotel is the ideal starting point as you work your way to explore the beautiful island of Cebu as well as its many tourist destinations in nearby islands.